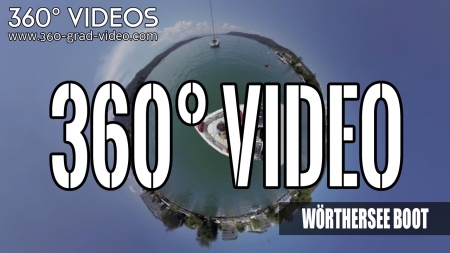 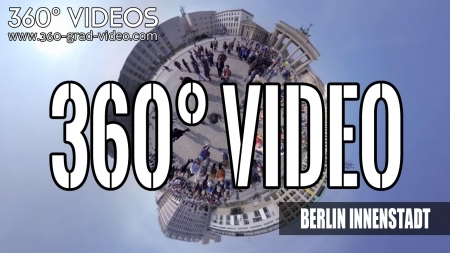 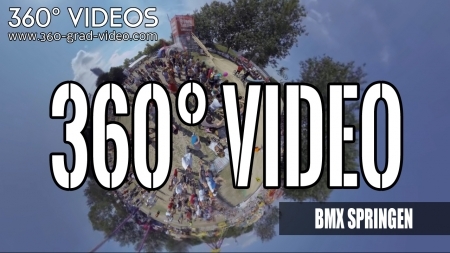 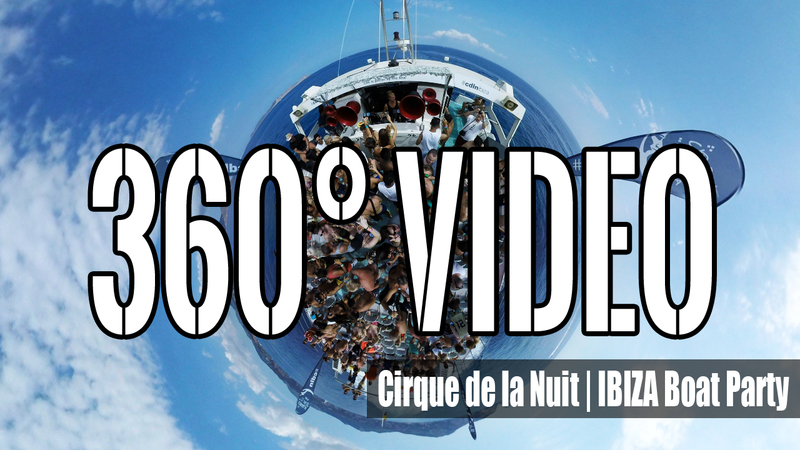 360° videos not only complement Photos - 360° videos are the future! 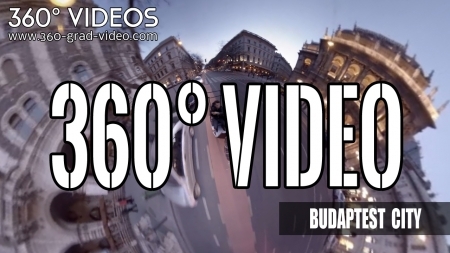 360° videos not only complement Photos - 360° videos are the future! 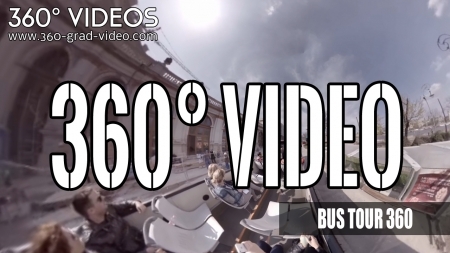 360 videos are universal and hold any kind of weather. 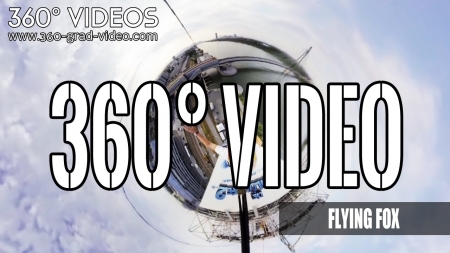 Whether the aircraft, mounted on the car or on the motorcycle, the possibilities are limitless. 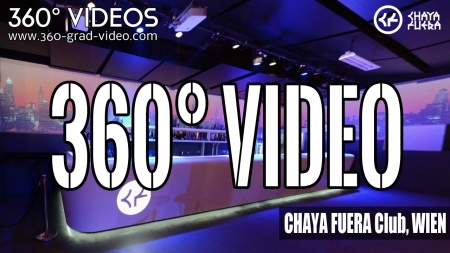 Users can at events, shows and concerts "participate" but "visit" also exhibitions, buildings, and cities and "cheer" at a sporting event. 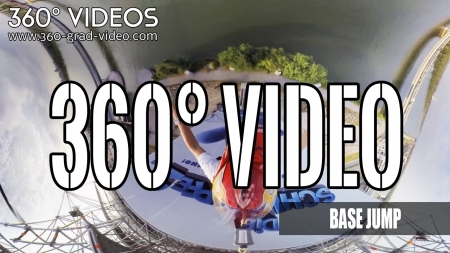 Let your imagination run wild, as well as in free fall deliver breathtaking panoramic video 360° panoramic view.